January is such a great time to look back at the previous year. 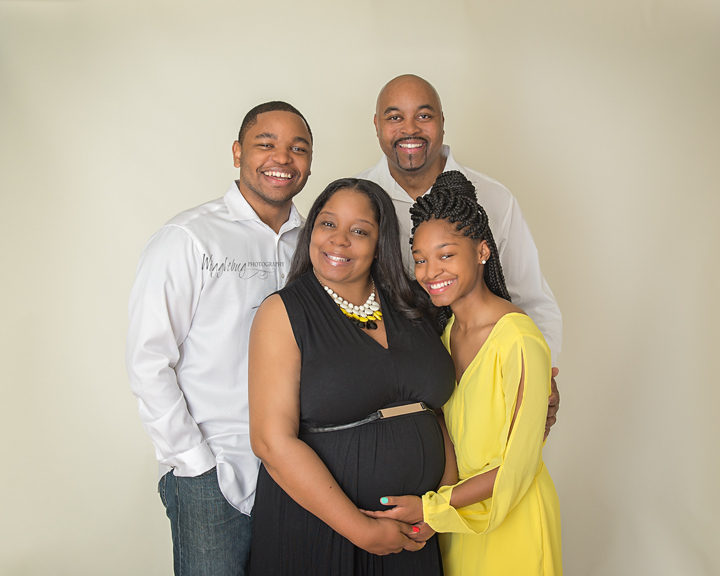 I had the opportunity to photograph some beautiful mothers during an amazing time in their lives. 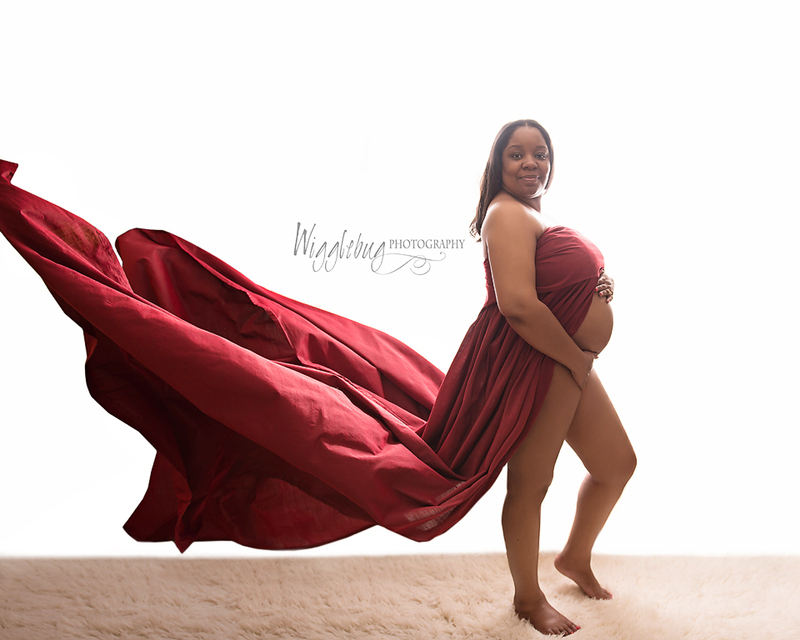 Here are the 10 Ten Maternity Images from the indoor Wigglebug studio located in the DeKalb, Sycamore, IL area. Some of these clients were new to motherhood and others had a little more experience. I enjoyed working with all these mothers and families. These photos were all taken in the Wigglebug studio. 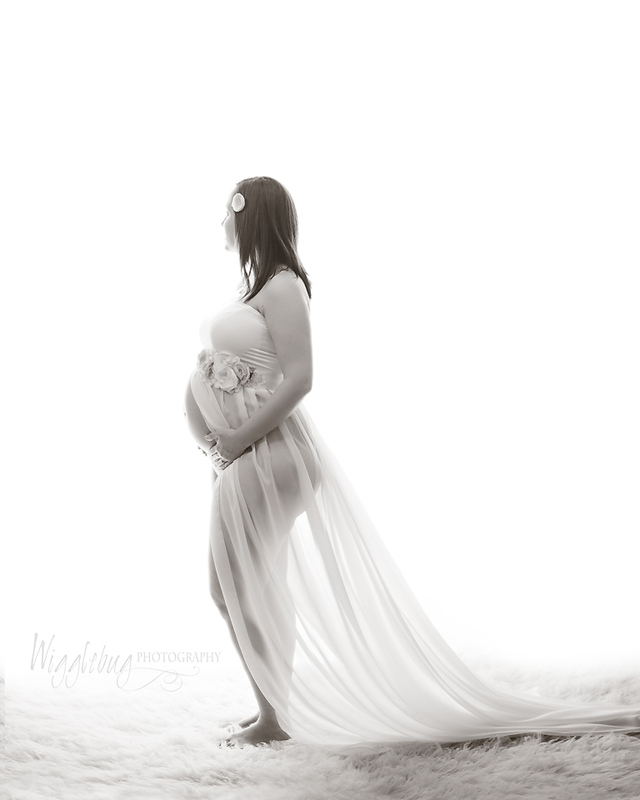 As you can tell, maternity or "belly pics" are one of my most favorite sessions. Some of these families were from the DeKalb, Sycamore area however, some traveled from Maple Park, Rockford, Cortland, and Geneva for their sessions. I am so grateful that they all made the drive out to the studio. I hope you enjoy these photos stunning mothers! These photos really show the variety of images that can be achieved in the studio. OK I just had to include these photos as well. 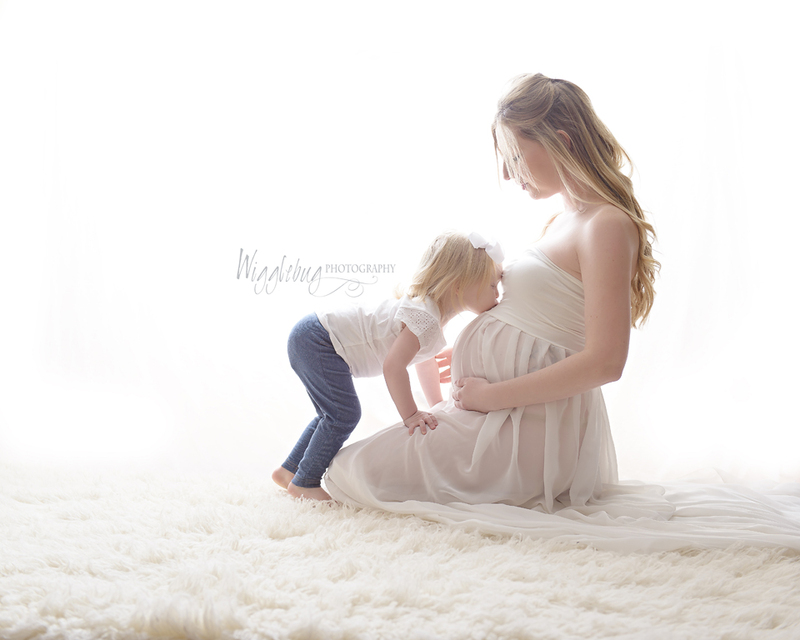 I think these two together are one of my favorite "composite" Maternity / Newborn Photos of the year. It took a lot of planning but we made it happen!